UPHESC Answer Key 2019: Assistant Professor Revised Answer Key 2019 is available now for UPHESC Assistant Professor Revised Exam 2019. The exam was organized by Uttar Pradesh Higher Education Services Commission (UPHESC) . 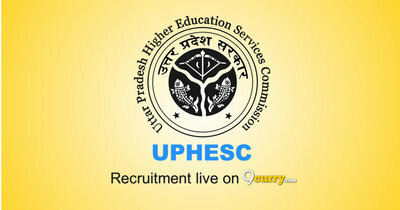 UPHESC Assistant Professor Revised Answer Key 2019: Uttar Pradesh Higher Education Services Commission (UPHESC) has issued the Answer Key on 13 Apr 2019 for UPHESC Assistant Professor Revised Exam 2019. Answer Key can be accessed from the link given below. 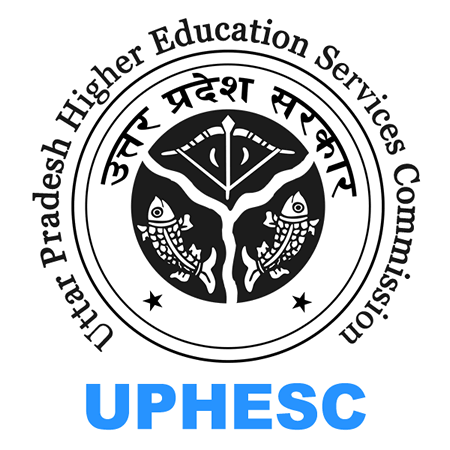 UPHESC UP Higher Education Services Commission Revised Answer Key 2019: Uttar Pradesh Higher Education Services Commission (UPHESC) has issued the Answer Key on 10 Apr 2019 for the exam which was conducted on 15 Dec 2018. Answer Key can be accessed from the link given below. UPHESC Assistant Professor (Commerce) Answer Key 2019: Uttar Pradesh Higher Education Services Commission (UPHESC) has issued the Answer Key on 21 Jan 2019 for UPHESC Assistant Professor (Commerce) Exam 2018 which was conducted on 05 Jan 2019. Answer Key can be accessed from the link given below. UPHESC Assistant Professor 2018 Answer Key 2019: Uttar Pradesh Higher Education Services Commission (UPHESC) has issued the Answer Key on 20 Jan 2019 for the exam which was conducted on 15 Dec 2018. Answer Key can be accessed from the link given below.